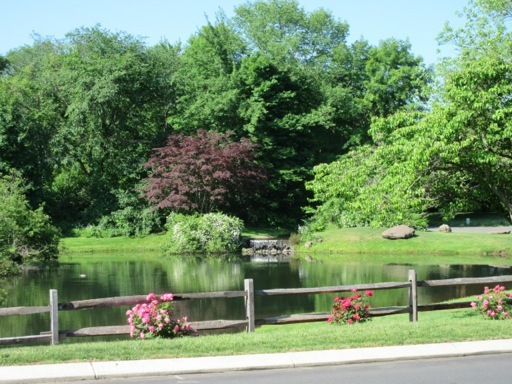 Welcome to Wesleyan Hills, a residential community in Middletown, CT.
Wesleyan Hills is a planned residential community on 288 acres amidst the gentle hills of Middletown, Connecticut about 3 miles south of downtown. Wesleyan Hills was developed by Wesleyan University before turning it over to the residents. The diverse community contains 572 dwellings. These range from single-family homes located mostly on cul-de-sacs called “mini-neighborhoods,” to townhouse condominiums. About half the homes are in the seven condominium complexes, each with different features. Thirty acres of the community are set aside as open spaces, including ponds, fields, wooded areas and two miles of footpaths. The paths connect the mini-neighborhoods with tunnels under the main road and wooden footbridges crossing streams. Wesleyan Hills is on the B route of the Middletown Area Transit (MAT) bus lines connecting it to downtown Middletown. There is a bus shelter at the intersection of Yellow Road and Long Hill Road. The schedule can be viewed at the MAT website: middletownareatransit.org. 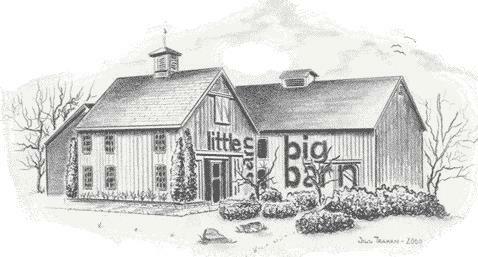 The Little Barn is a large meeting room that is open all year that can be utilized by residents for private uses when there are no weddings for a fee of $100. Contact the Ct. Wedding Group to schedule any use of the facility. 860-347-7171 (ctweddinggroup.com)The Big Barn is used for weddings and is closed from December to April. For after hours emergency calls, please (860) 528-2885 and follow the prompts to a live operator. However, residents of the condominiums should contact their condo's management companies for condominium emergencies and issues.